ARE YOU READY TO MAKE HISTORY at Metro and in Englewood?!! Please join us for our celebration services on Sunday, June 3 at 9:30am/11:30am as we come together as a community and financially commit to the future home of Metro Community Church and Metro Community Center! 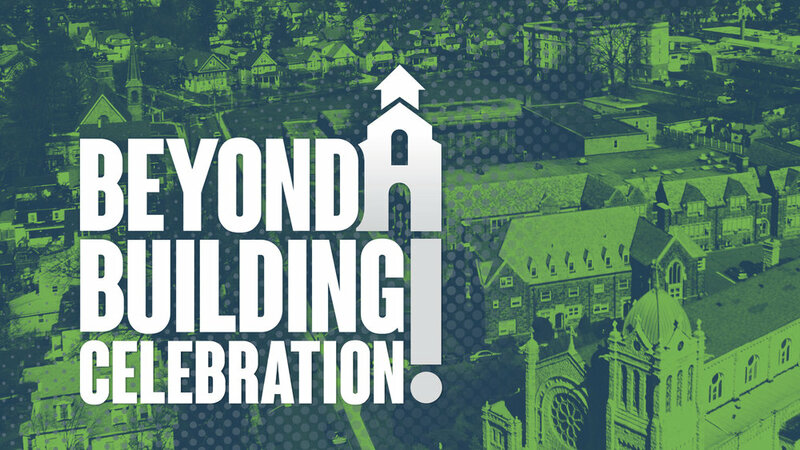 In celebration of this historic first step towards having a permanent home in Englewood, you are invited to a fun-filled afternoon of great food, music, and fellowship at our Beyond A Building 'Celebration Event' immediately after 2nd service (1pm)! Please join us!